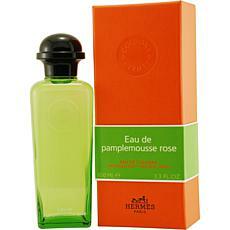 Eau De Pamplemousse Rose by Hermes Unisex Spray 3.3 oz. 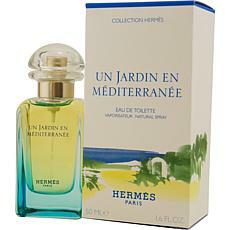 Eau Des Merveilles by Hermes EDT Spray for Women 3.3oz. Eau Des Merveilles by Hermes EDT Spray for Women 1 oz. 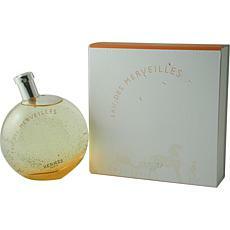 Eau Des Merveilles by Hermes EDT Spray for Women 1.6oz. 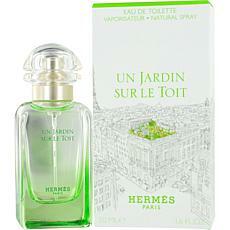 24 Faubourg by Hermes EDT Spray for Women 1.6 oz. 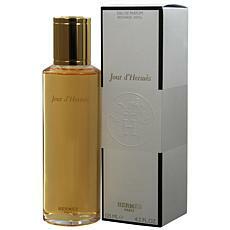 24 Faubourg by Hermes EDT Spray for Women 3.4 oz.